Jesus said we should focus our minds and hearts on God above all else. No small task! Is there someone we can turn to for help? “Wisdom tells us to sit at the feet of our elders rather than the latest ministry fad,” notes author Kyle Strobel. 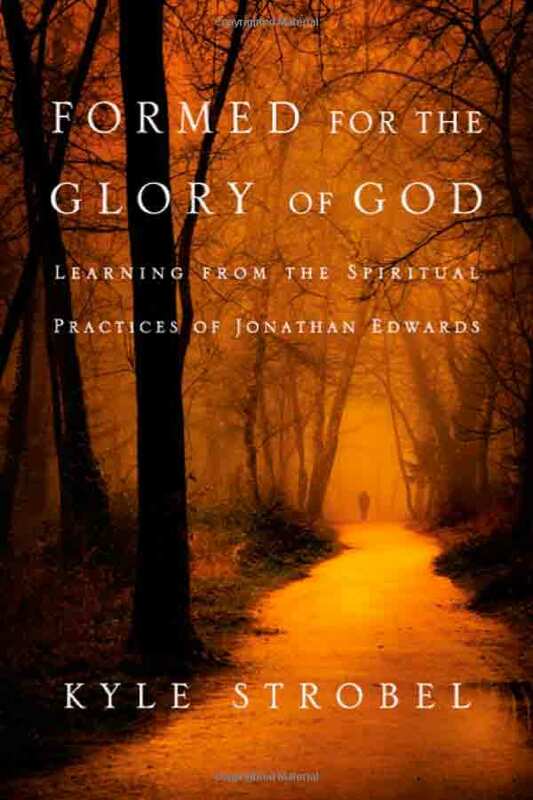 And is there a better elder to guide us than Jonathan Edwards? In Edwards, the eighteenth-century Puritan pastor and theologian, we find deep thought balanced with deep passion. Through his writings and practices, Edwards provides us with the tools—the “means of grace”—that make us receptive to God’s work in our lives as we learn to abide in Christ. Here we find a well-rounded account of being formed for the glory of God.